Striking out on her own is difficult at first, but Marcy manages to find traces of humor in her heartbreak. Even while devastated by Harvey's departure, she still has her indomitable spirit and her self-respect. She has no intention of falling apart, either, even when her adult children drop a few bombshells of their own and she discovers a secret about her new, once-in-a-lifetime friend. 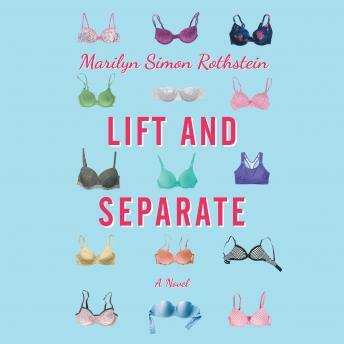 Life may be full of setbacks, but by lifting herself up by her own lacy straps, Marcy just may be able to handle them all.